This blog post is brought to you by our partners in e-commerce, Nextopia. You could have tons of products on your website, but if your website isn’t properly optimized for conversions, chances are you’ll barely see site visitors convert. By properly optimizing your site, you’ll find you have more visitors taking the action you want them to take, whether that’s subscribing to a newsletter, downloading content, filling out a form to become a lead, requesting to speak to a sales representative, or putting products in a shopping cart and completing their purchase. 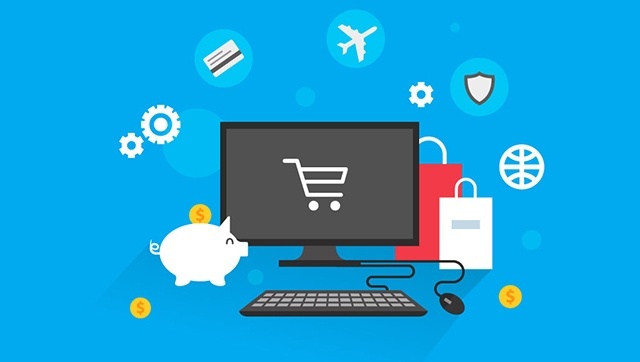 Here are eight proven ways to increase B2B eCommerce conversions that won’t break the bank. This might seem like a given, but keeping an eye on what your competition is up to is a great way to stay ahead. Did they recently post new content or update their website? If you see that your competition has unexpectedly one-upped you, it’s time to get prepared and fight back. Including customer testimonials, case studies, or industry studies on your website can significantly improve conversions, simply because prospects like to see proof that your product or service works for people like them. Provide your prospects with the reassurance they need to conduct business with you. Make it easy for smartphone users to be able to purchase from you by optimizing your checkout page for mobile. By providing your customers with a seamless mobile experience with relevant results, merchandising and enhanced autocomplete, retailers will quickly see their sales, conversions, and revenue significantly increase. Implementing an email drip campaign to encourage customers to complete purchases, create an account with you, or take other action that leads them closer to conversion. Drip campaigns are easily one of the more popular and effective marketing strategies around. A properly set up drip campaign will help you develop a relationship with your new customers, keep them informed about your brand, educate prospective customers about your brand and products, and keep your brand top of mind until the customer is ready to make a purchase. 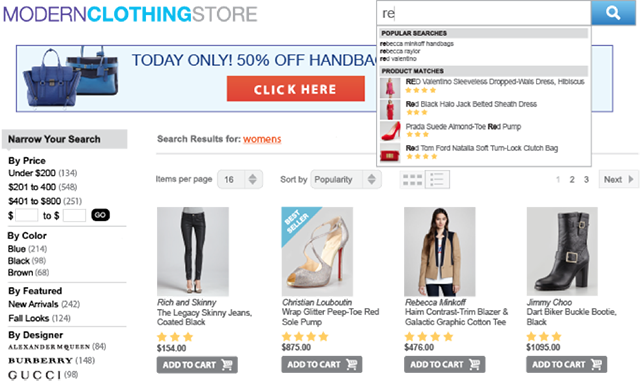 Your customers have made it to your site with the intention of making a purchase. To ensure they never have any questions or concerns while browsing, have a live support system installed. Your customers will never be left feeling overwhelmed or with unanswered questions about your products or services. 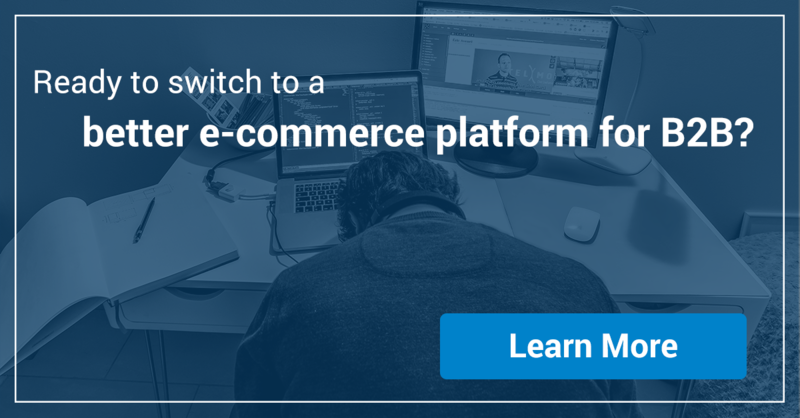 While cart abandonment is one of the most frustrating aspects of the eCommerce industry, there are a number of solutions that can improve this scenario. A great way to overcome cart abandonment is by implementing a simple marketing software that sends site visitors abandoned checkout follow up email and track customer engagement on the site. For example, brands like Spently and Listrak help retailers turn their transactional emails into marketing opportunities with product recommendations, discounts and more follow-up emails after every purchase, which will encourage shoppers to return to a site once they’ve left. With these tools, you can easily recover abandoned carts, offer shoppers a discount, and ask for feedback. Search tools like Nextopia’s Autocomplete is a great addition to any B2B website as it works by completing a word in the search box while the site visitor types and provides intuitive, relevant, and error-tolerant search suggestions. Autocomplete can also help detect and correct spelling mistakes, as well as guide visitors to the right product regardless of whatever mistake was made. Mastering how to convert online browsers doesn’t come easy. While this post only touches on eight ways to increase conversions, you have been given some proven solutions that you can integrate into your own eCommerce conversion strategy.